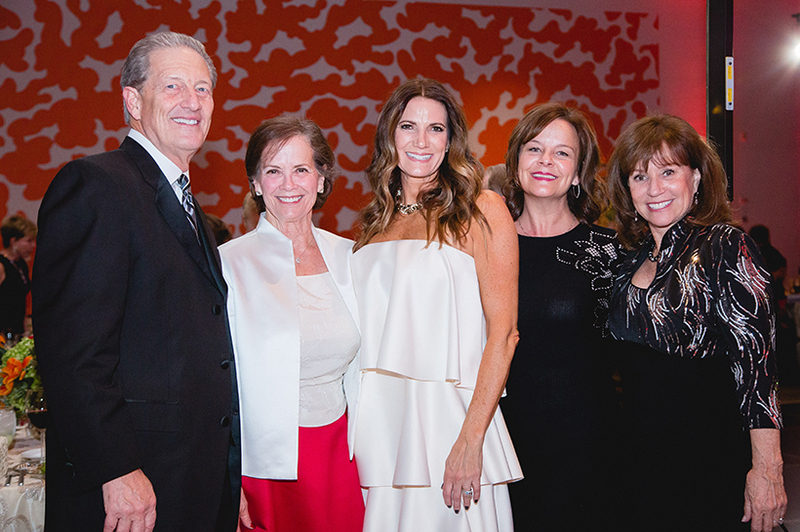 Adrienne Schiffner, her co-chairs Barbara Ottosen and Daryl Weil, and their committee created a magical evening for the more than 300 guests at Dance With Me, Ballet Arizona’s annual gala. 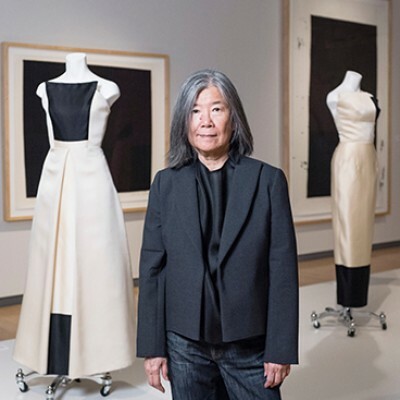 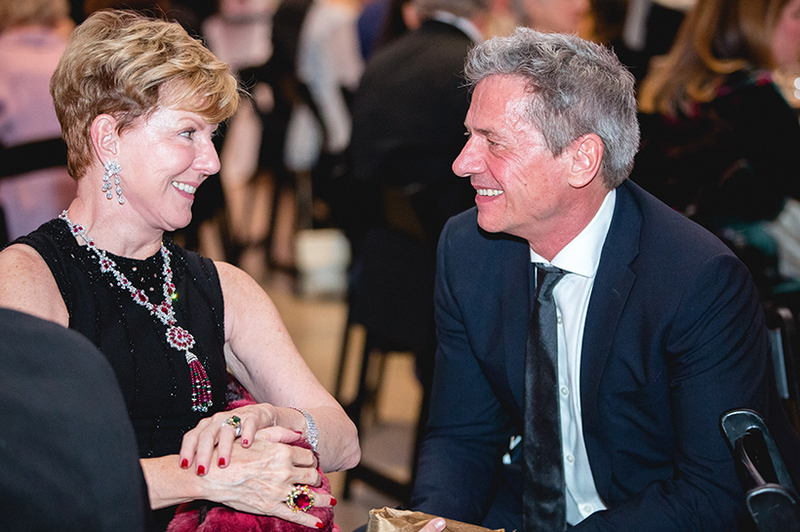 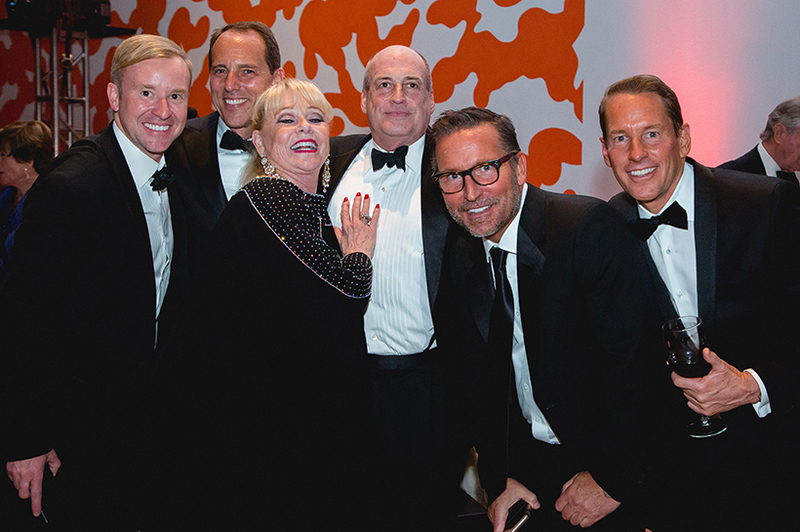 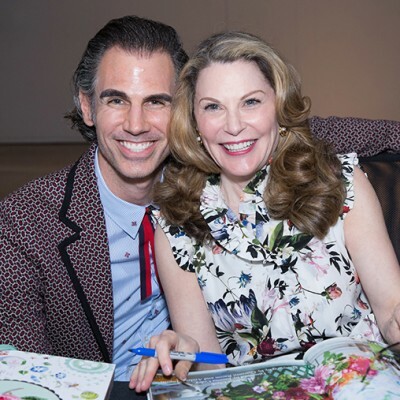 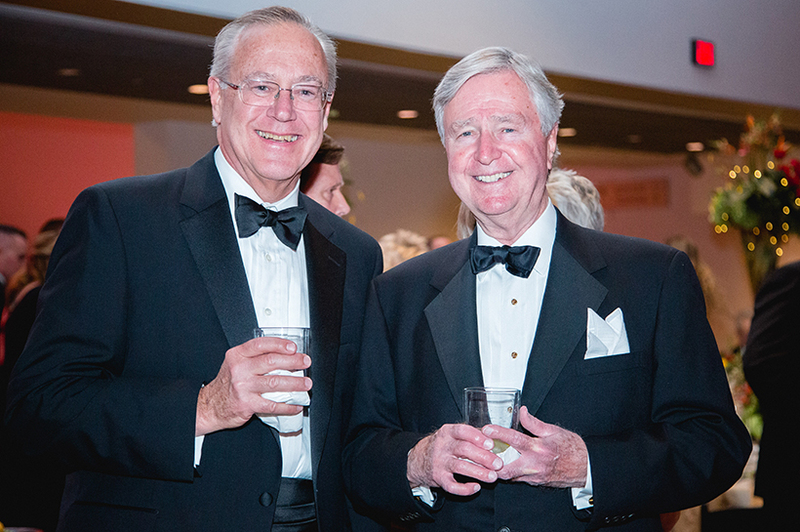 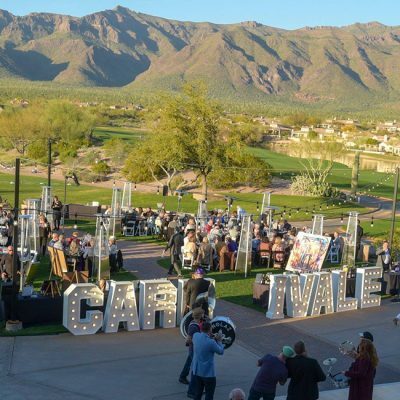 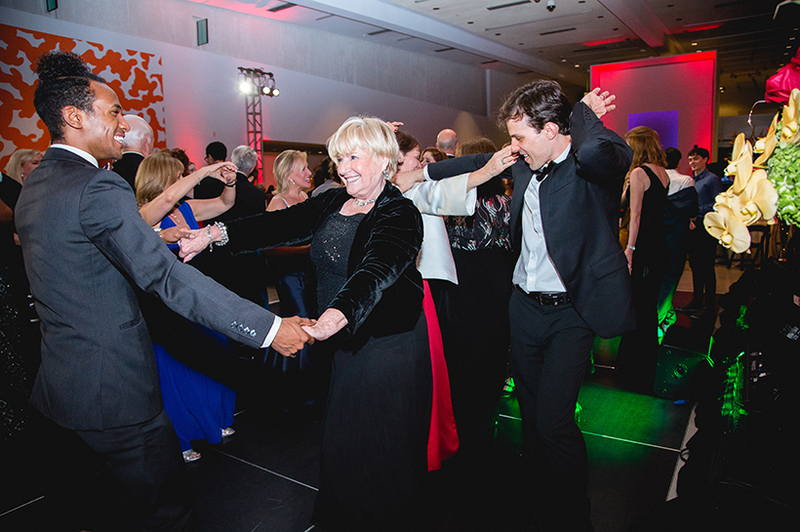 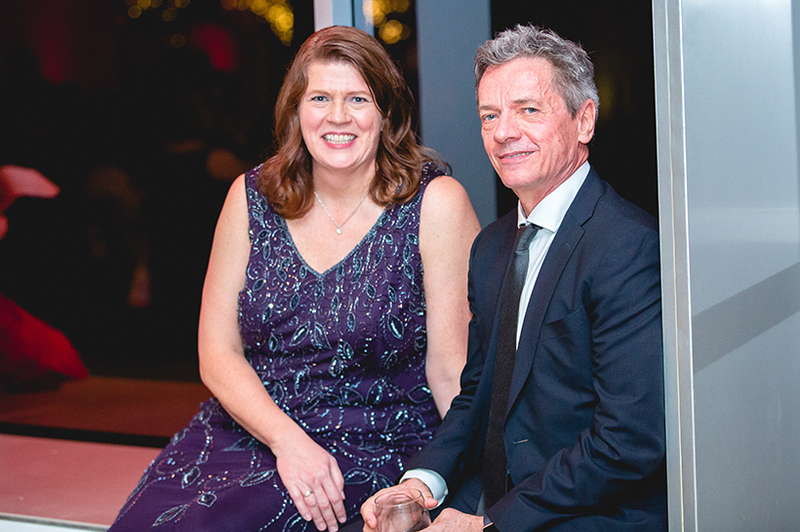 The soiree at Phoenix Art Museum on Jan. 25 raised more than $420,000 for the Ballet’s artistic and community programming. 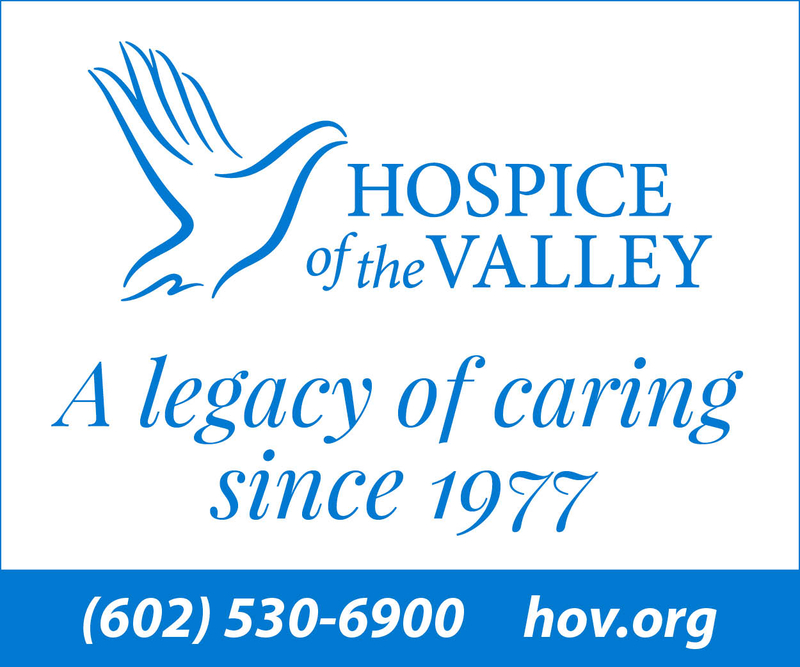 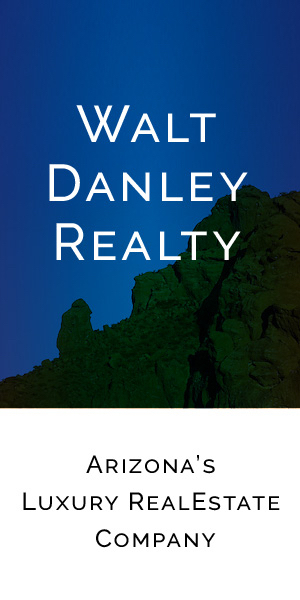 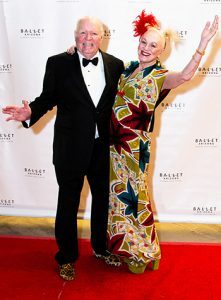 The evening honored longtime Ballet Arizona supporters and community philanthropists Billie Jo and Judd Herberger. 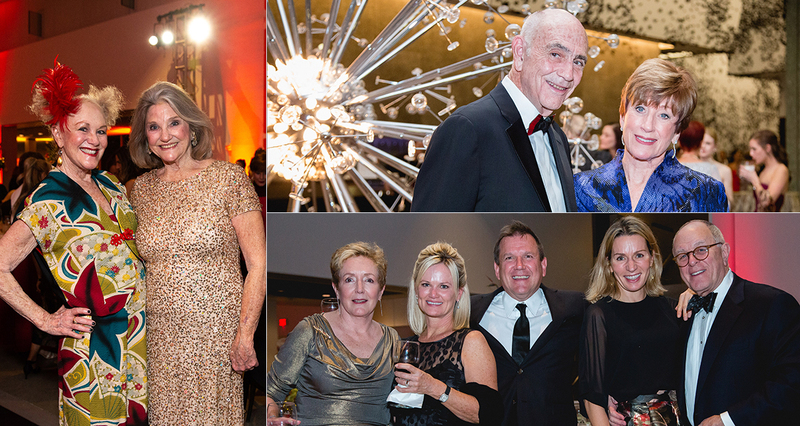 Following the cocktail hour, guests moved into the Great Hall to enjoy Creating The Firebird, a behind-the-scenes documentary. 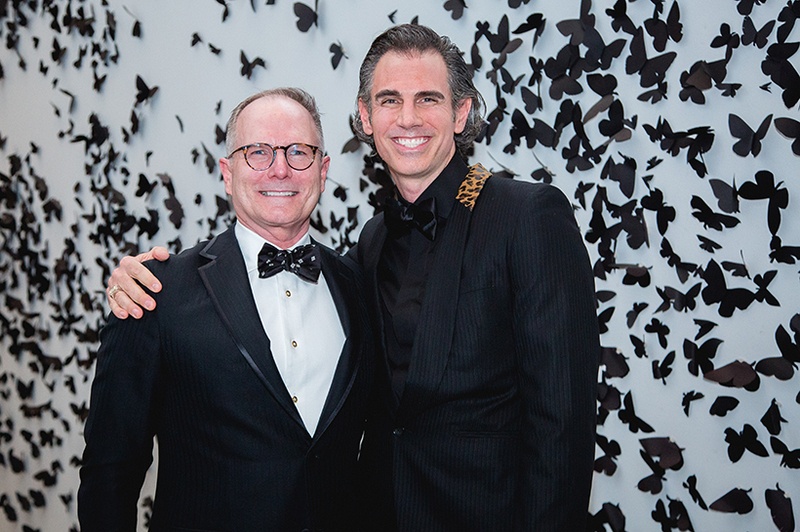 New York-based costume designer Fabio Toblini, who worked collaboratively with artistic director Ib Andersen on costumes for The Firebird, was in attendance. 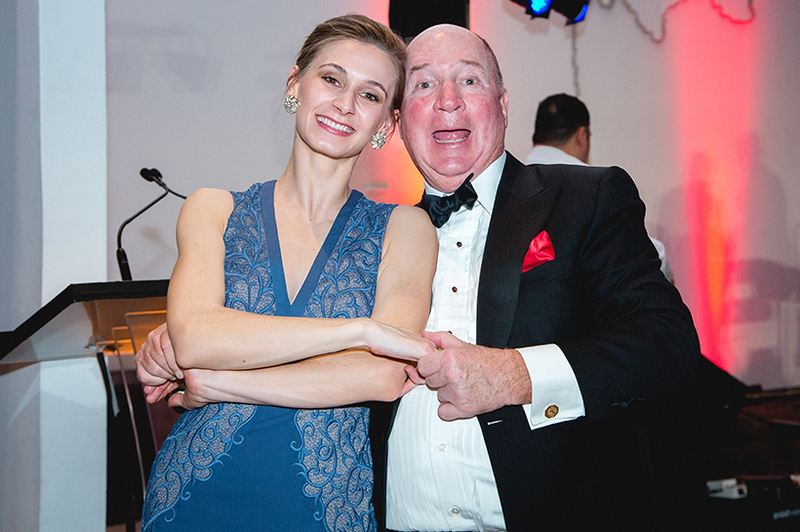 The evening’s theme paid homage to the traditional characteristics of The Firebird with bold red and gold colors and a traditional Russian-themed menu. 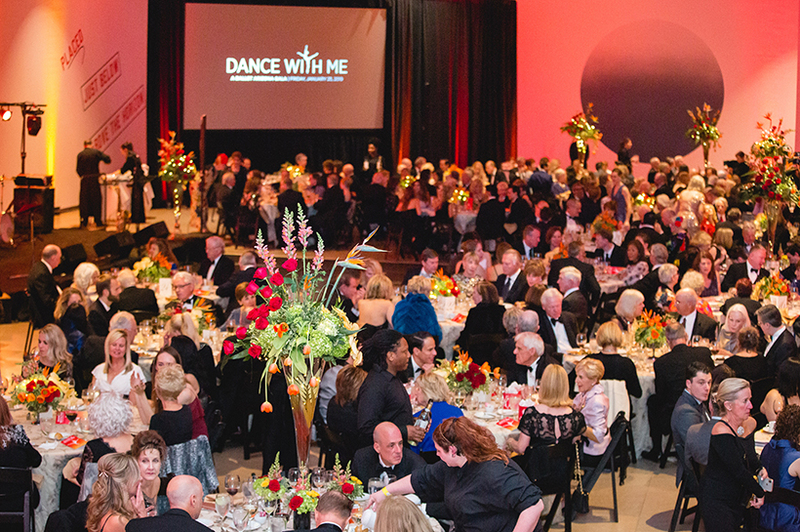 Tables were beautifully decorated by White House Design Studio. 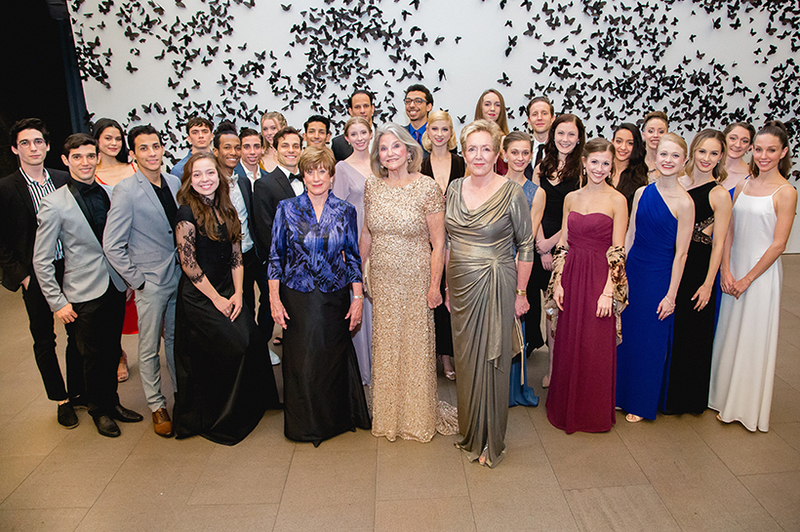 Ballet Arizona recognized dancers Rochelle Anvik and Helio Lima with the Hazel Hare Award for Artistic Excellence. 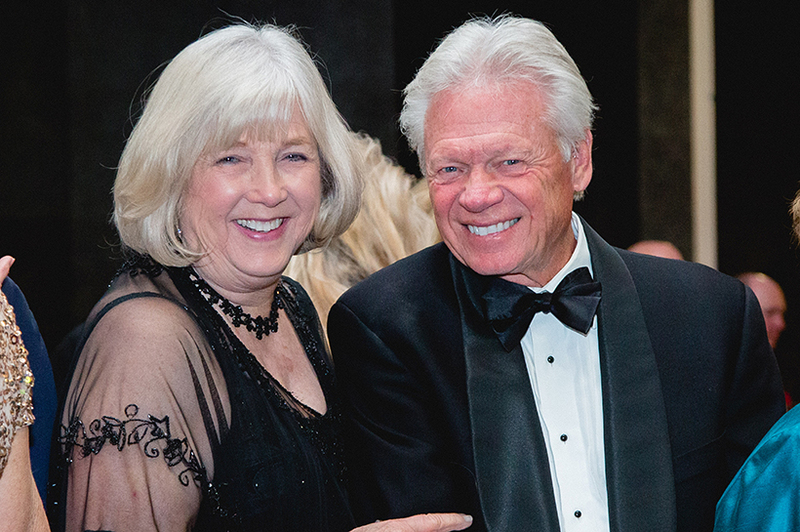 In its second year, the award honors Hazel Hare for her transformational $4 million endowment gift. 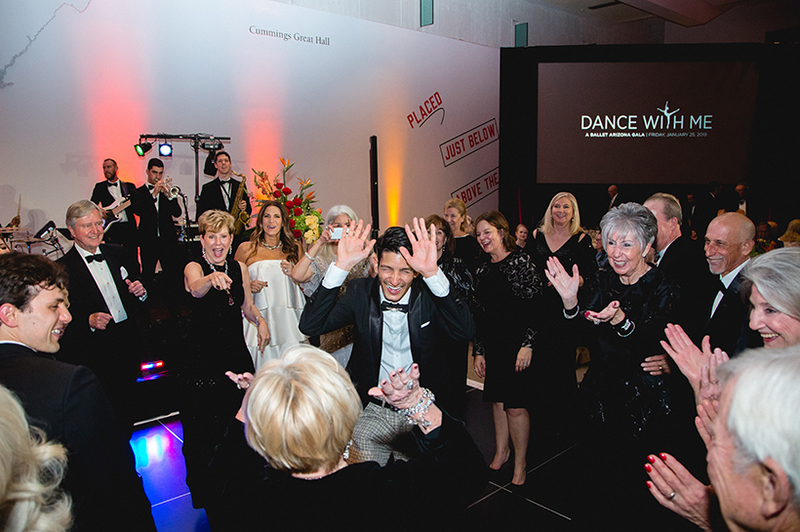 Following dinner, guests filled the dance floor, dancing with the professional ballet dancers.